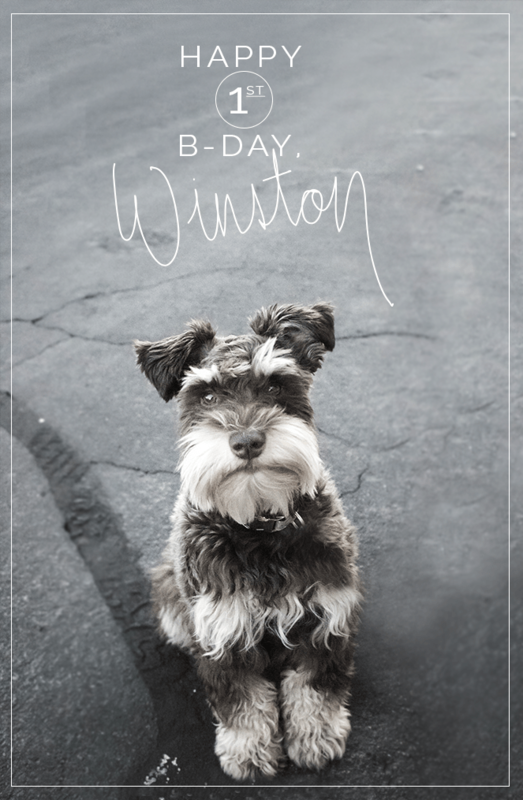 Not only is it Beyoncé’s birthday today, but it also happen to be my pride & joy, Winston’s 1st birthday! This little guy has brought us so much happiness in the last year. So thankful for him!